CP 2017, ICLP 2017 and SAT 2017 have arrangements with a few hotels in the proximity of the conference venue. You can use our promo codes when booking to ensure that you get a good rate, however we cannot guarantee that there are no cheaper rates available through other booking systems. Rendezvous Hotel Melbourne is one of Australia’s finest historic hotels. Built in 1913, this meticulously restored hotel retains the elegant style of the early 1900s while providing you with all the convenience of 21st century technology and amenities. Located on Flinders Street a three-minute walk from Flinders Street Station overlooking the scenic Yarra River, this Melbourne city centre hotel boasts a prime location in the heart of the central business district that’s well suited for both business and leisure. Melbourne is yours to discover with major offices at your doorstep and many of the city’s top attractions within walking distance. Rooms from $120 per night. Enter the code PRP2115 under discount code to receive 10% off the best available rate and free WiFi. 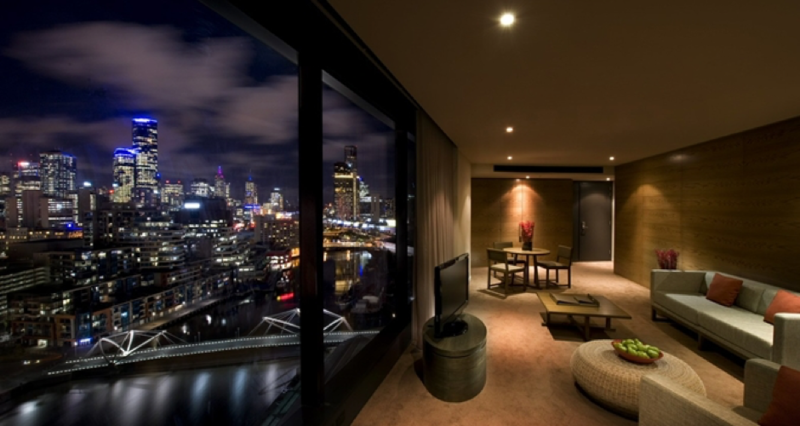 This brand new apartment hotel is just a short walk to Crown Casino, Melbourne Exhibition and Convention Centre, Etihad Stadium and the Southbank district. Trains, trams and buses are only steps away from Punthill Northbank Melbourne, providing easy access to attractions like St Kilda Beach and Albert Park Lake. With an on-site bar and restaurant you can choose to dine in at the property. Alternately, you can make use of the full kitchen facilities in each room, equipped with an oven, dishwasher, microwave, toaster and kettle. Each apartment has a flat-screen TV and bathroom with shower and free toiletries. 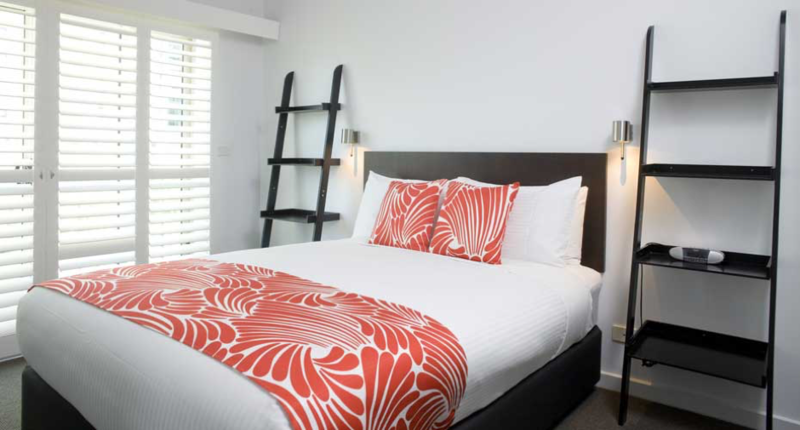 Alto Hotel on Bourke is Melbourne’s multi-award winning boutique apartment hotel and is one of the few environmentally friendly rated hotels in Melbourne’s CBD (Central Business District). Offering apartment living with true hotel-style hospitality with a selection of rooms that will fit your needs perfectly. Choose from Petite Queen Rooms, Studio Apartments, 1, 2 or 3 bedroom apartments. When it’s time to get down to business or play, take advantage of our location, which is right in the centre of the city. It’s an easy walk to Crown Casino, the Convention and Exhibition Centre and Etihad Stadium (formerly Telstra Dome), Docklands and is only metres from the Airport Bus city terminal, DFO shopping centre and Southern Cross Station. Travelodge Hotel Melbourne Docklands is perfectly located in the Melbourne CBD, close to Southern Cross Station and many of the city’s top attractions. Located close to Melbourne’s transport options and a short walk to the exciting South Wharf precinct, shopping, casino. The Exhibition and Convention Centre is also close by. Holiday Inn Melbourne on Flinders is perfectly located in the free tram zone in Melbourne CBD on the corner of Flinders Lane and Spencer Street. Holiday Inn Melbourne on Flinders provides guests and travellers the perfect location for shopping, sightseeing and discovering the reason why Melbourne was recently crowned the Ultimate Sport City of the Decade at the SportBusiness Ultimate Sport City Awards. The hotel is within walking distance of world class sporting facilities Etihad Stadium and the Melbourne Cricket Ground (MCG), which gives guests the opportunity to experience various sporting event and to take in the magnificent surroundings. Boutique studios, one and two-bedroom apartments. Beyond its majestic facade, Grand Hotel Melbourne offers 95 spacious studio and apartment accommodation for a luxury journey, infused with five-star comfort from the Victorian era. Clarion Suites Gateway provides the utmost in all-suites accommodations, boasting a comfortable place to stay with views of the Yarra River and plenty of smiling faces to help you along the way. With easy driving access to Tullamarine Airport, we are just a short stroll from Melbourne attractions like the Crown Entertainment Complex, Melbourne Aquarium, shopping and many local area businesses. 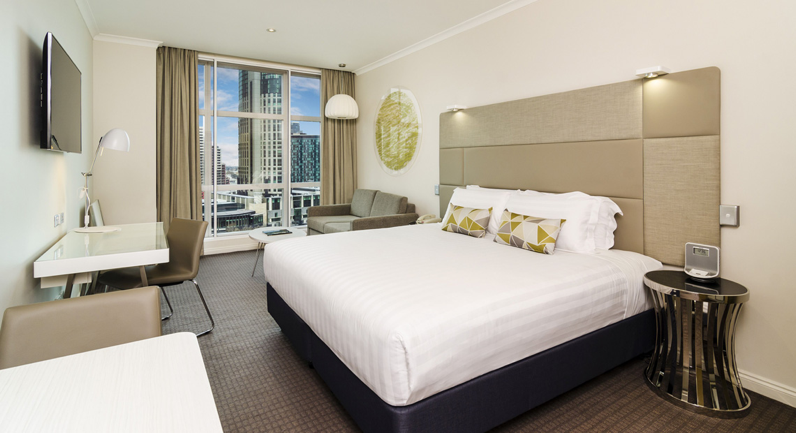 Our hotel in Melbourne CBD is an essential place to lay your head, whether you’re in town for a family stay or business deals. Next to the Melbourne Convention and Exhibition Centre, this chic hotel in a high-rise property is 14 minutes’ walk from the Sea Life Melbourne Aquarium and 3.1 km from the National Gallery of Victoria. Every stylish guest room and suite offers panoramic views of either the bay or the bustling city. There’s a trendy restaurant, a bar and a cafe.